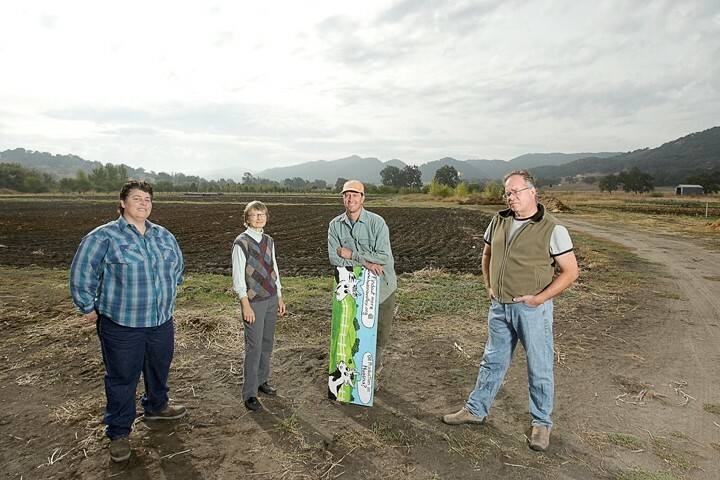 Residents of Huasna Valley have been calling for an Environmental Impact Report for the proposed oil development in the rural valley outside Arroyo Grande since the plan was first pitched to them last year. The county planning department issued a less stringent Mitigated Negative Declaration recently, despite protests by residents that, among other things, the project description was incomplete. Now, after residents issued an 88-page response disagreeing with the county’s findings, oil company Excelaron has decided to conduct a potentially costly EIR. “The decision was made because the public has demonstrated much confusion about the project …” company officials said in a statement. Members of the Huasna Valley Association, a well-organized citizens group that formed in response to the project, say they aren’t confused, just concerned. Huasna Valley Association maintains that the project is much bigger than the four wells that have been presented to the county Planning Department. Members point to the fact that Excelaron has lined up more than 1,300 acres of mineral leases, although the proposed project site is relatively small. Those mineral leases extend more than two miles north from the site, as the crow flies over the dense hills. And HVA members say a pending lawsuit only adds to their concerns. In late November, the owners of a land-locked property at the north end of Excelaron’s leased area, who had recently signed leases with Excelaron, sued 24 of their neighboring property owners for an easement on a private road connecting to Huasna Road. The idea of transporting oil on that road has been highly controversial. A company spokesperson said the company is not involved in the lawsuit. The project is still expected to go before the county Planning Commission March 26.